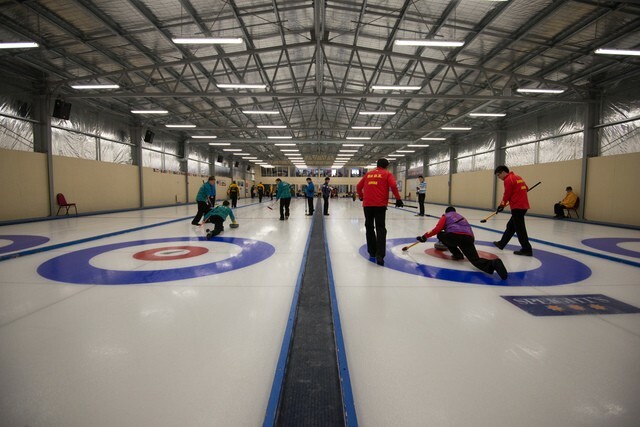 The Pacific-Asia Curling Championships (PACC) have been held annually since 1991. The event is open to teams from the World Curling Federation's Pacific-Asia Zone. 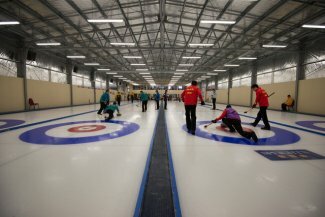 The winner and runner-up in this year's Men's and Women's events will qualify for the World Curling Federation World Championships in March and April 2014. The Ford World Women's Curling Championship 2014 will take place in Saint John, Canada from 15-23 March.